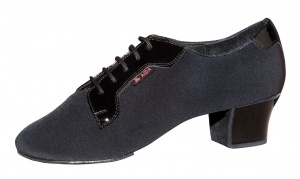 First time the AIDA Dance Shoes were created in Russia in 1993 by Liubov and Vladimir Kotlyarov and developed in cooperation with Allan Tornsberg in 1998. 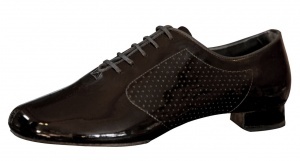 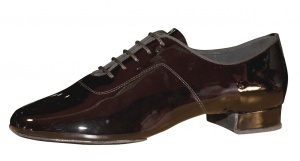 Very quickly brand become preferred choice of shoes for most of the top professional coupes in the world. 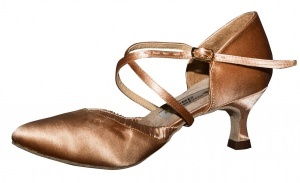 The list of Aida ambassadors included such names as Allan Tornsberg, Viktor Nikovsky, Karina Smirnoff, Dmitry Timokhin, Franco Formika, Sergey Riupin, Elena Khvorova, Mirko Gozzoli, Edita Danute, Fabio Selmi, Sergey Surkov, Maurizio Vescovo, Andra Vaidilaite, Stefano Di Filippo, Dasha Chesnokova, Eugeny Smagin, Polina Kazachenko, Morten Lowe, Roselina Doneva, Alina Basiouk, Nikita Brovko, Olga Urumova, Dorin Friecatau, Marina Sergeeva, Kirill Belorukov, Polina Telesheva, Klemen Prasnikar, Alexandra Averkieva. 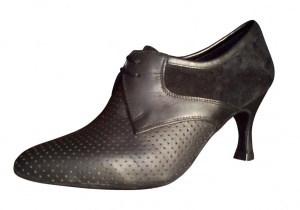 AIDA shoes are made by hand what make them unique, comfortable and just perfect. 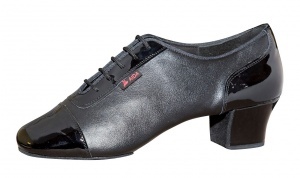 In addition to phenomenal worldwide success and popularity Aida Dance Shoes do not intend to stop at achieved results. 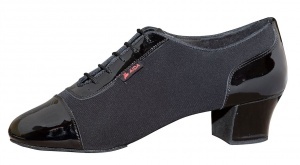 AIDA is actively developing new models, researching more sophisticated manufacturing technologies, and implementing improvements into an already impressive product line. 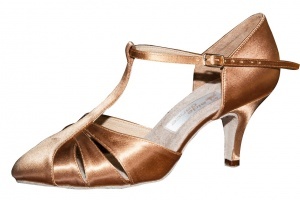 In November 2016 at the Professional World Championship WDC 9 couples from 12 in the semi final and 5 couples from 6 in the final has choose to danced in AIDA Dance Shoes. 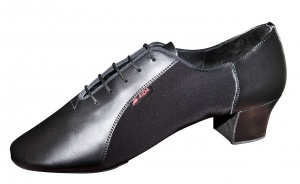 With proud Krystof and Natalia become English ambassadors for AIDA Dance Shoes. 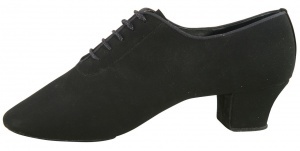 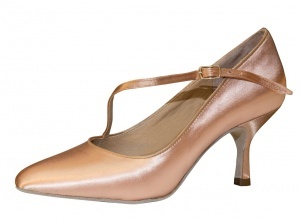 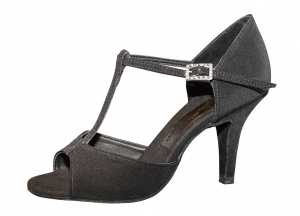 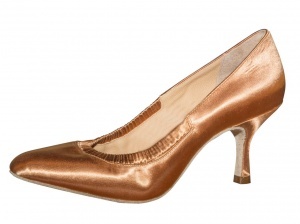 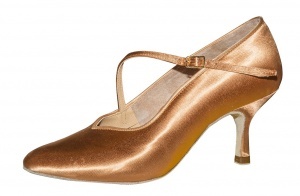 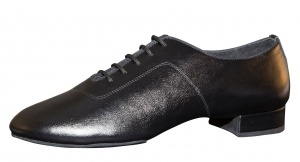 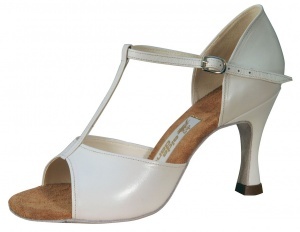 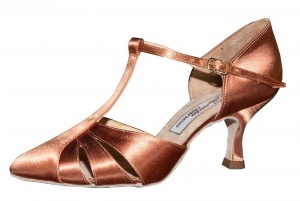 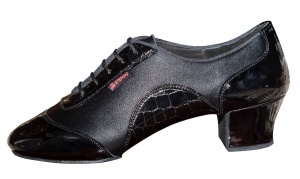 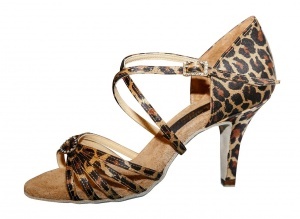 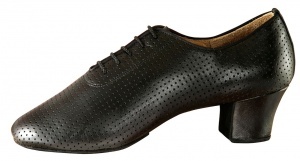 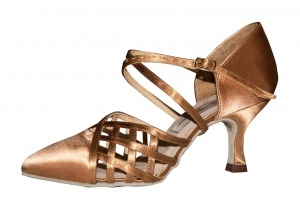 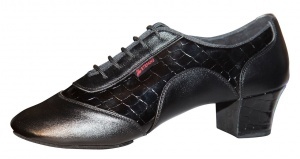 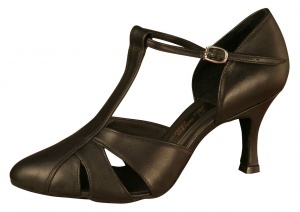 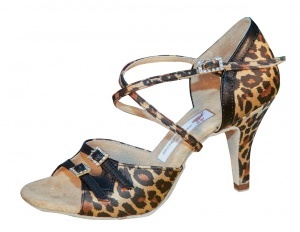 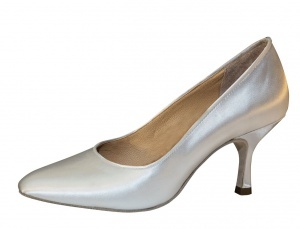 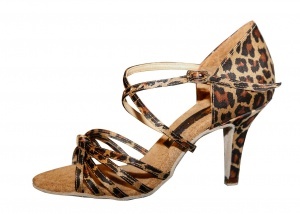 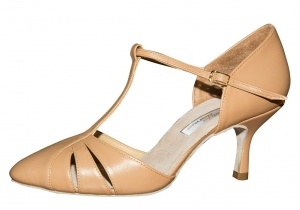 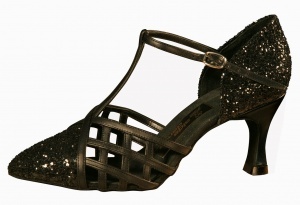 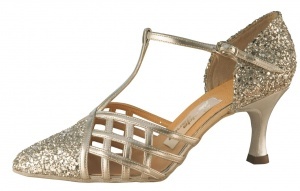 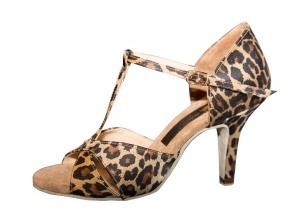 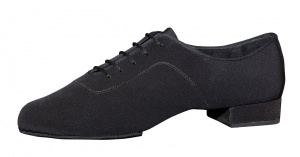 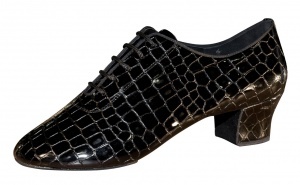 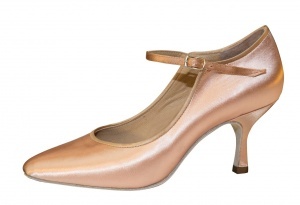 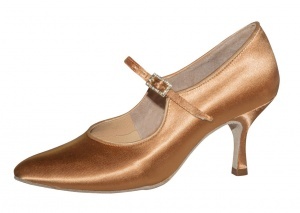 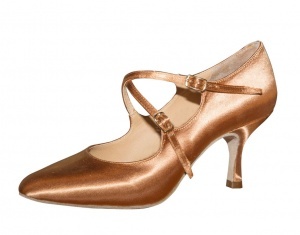 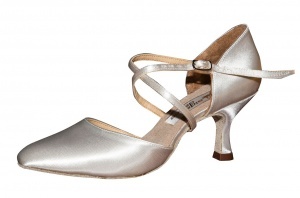 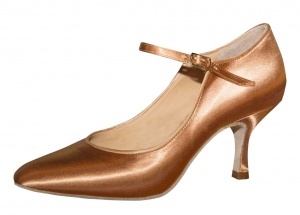 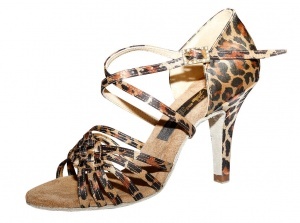 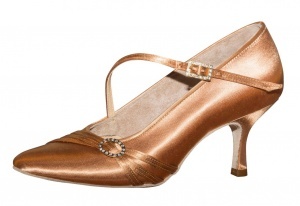 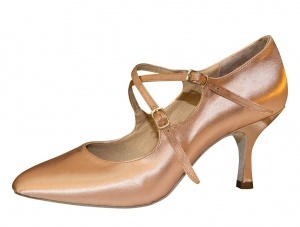 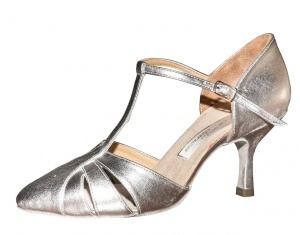 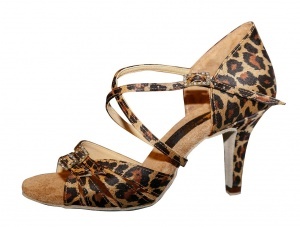 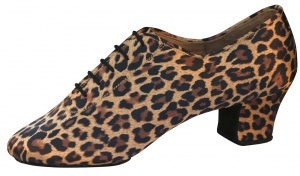 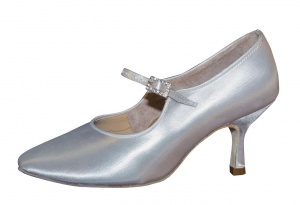 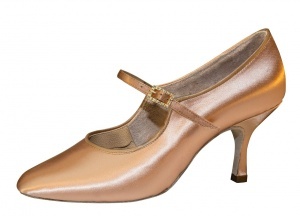 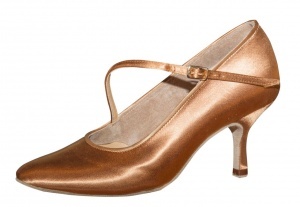 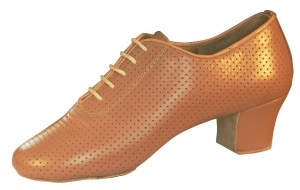 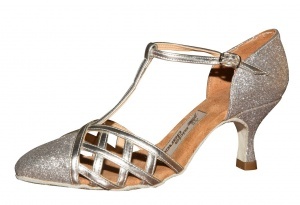 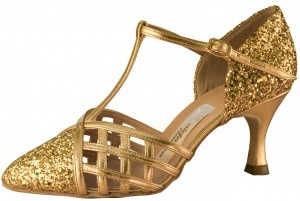 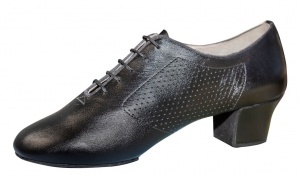 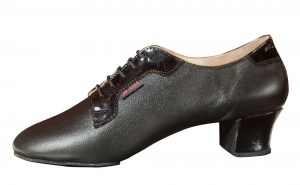 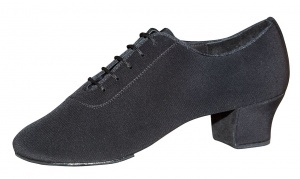 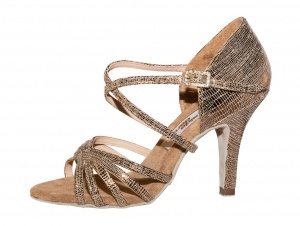 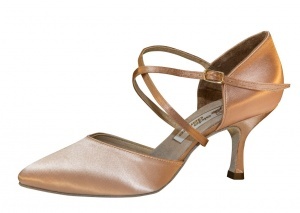 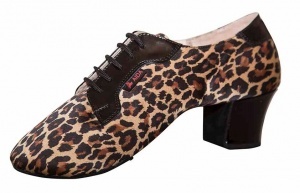 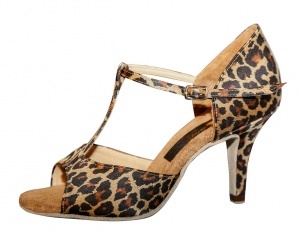 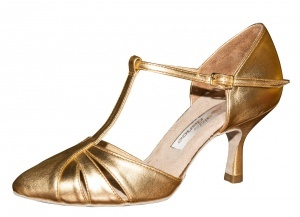 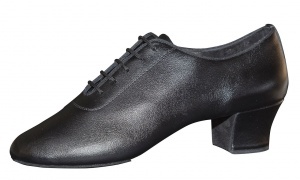 You can ask them for more information, advice or help in choosing your perfect Aida Dance Shoes model. 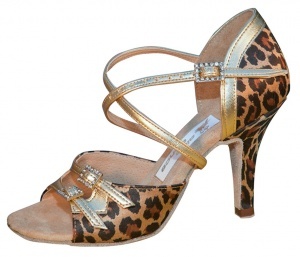 and we will help you to customise your order. 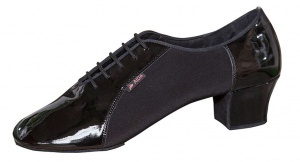 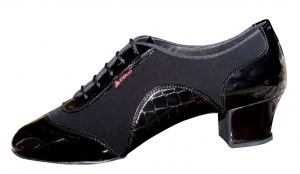 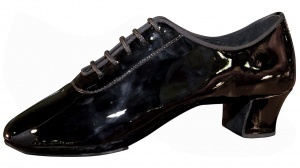 All the AIDA dance shoes are hand made and available in the diffrent shapes to suites your personal needs. 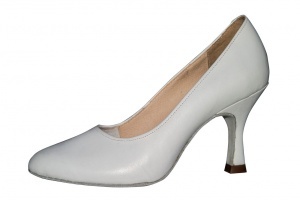 You can choose between the diffrent widness and shape of the sock.